We know of so many places that sells great mee gorengs but one day, we decided to makan here. 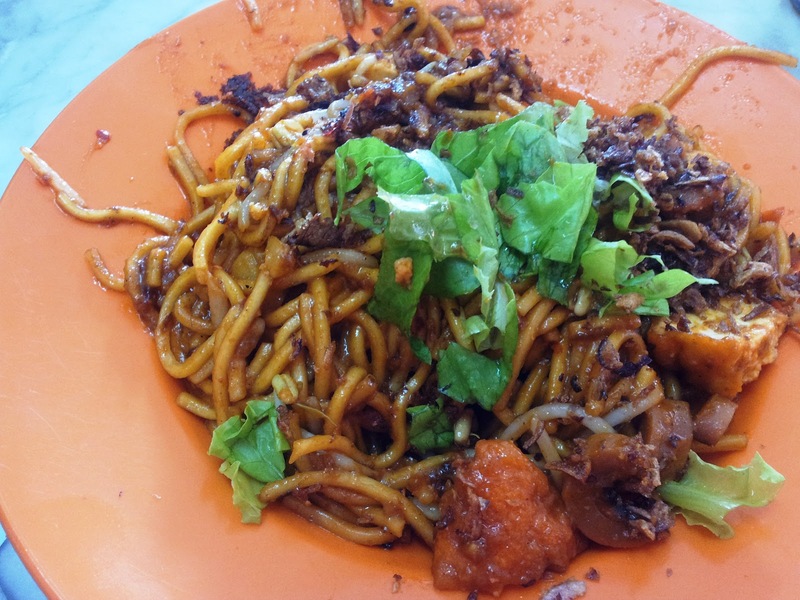 Hot afternoon + mee goreng extra chilli = SUPER! Mee Goreng tak mau telur. He says: Tastes good and the price is reasonable! 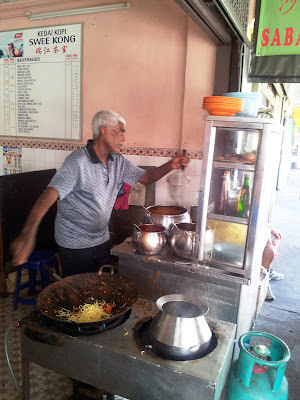 Has the smell of the pan which adds flavour into the mee goreng. 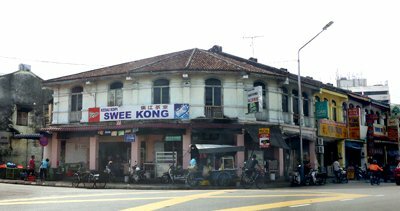 Direction: The shop is located opposite Burma Road police station.